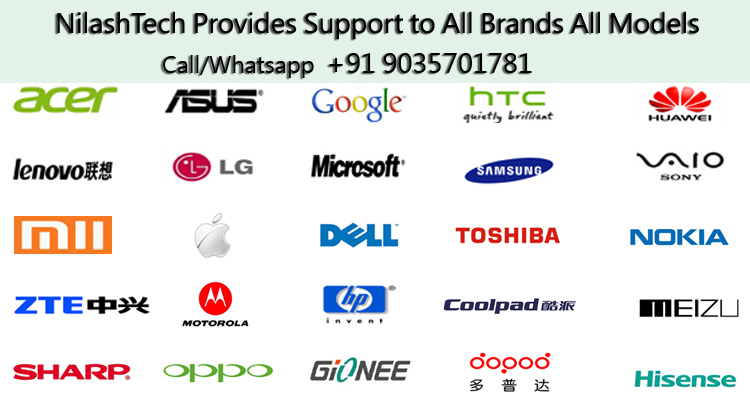 *NilashTech Provide complete Android Software Services at very affordable rates. *There is No Extra Charge for anything(Except for Courier charges for out of Bangalore Customers ). *You Don't have to pay anything if your requirement is not met or if we unable to fix your issues. 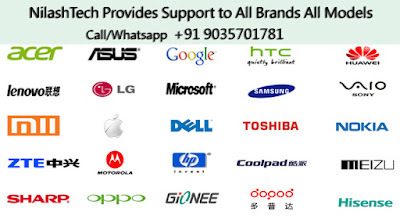 *You will get free support for a period of 15 days for respective issues fixed at Nilashtech. 5. Hardware Services : Depends on requirement. Kindly contact directly. Any clarification contact us without hesitation.